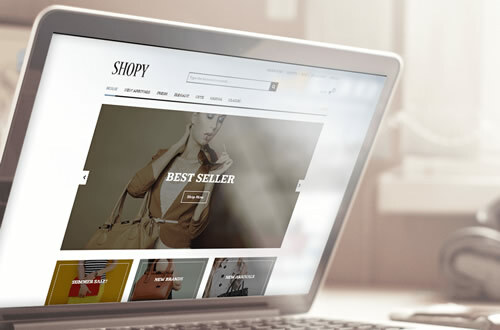 Qards is a responsive drag&drop page builder plugin for WordPress that enables you to build an awesome website using a variety of pre-designed cards. 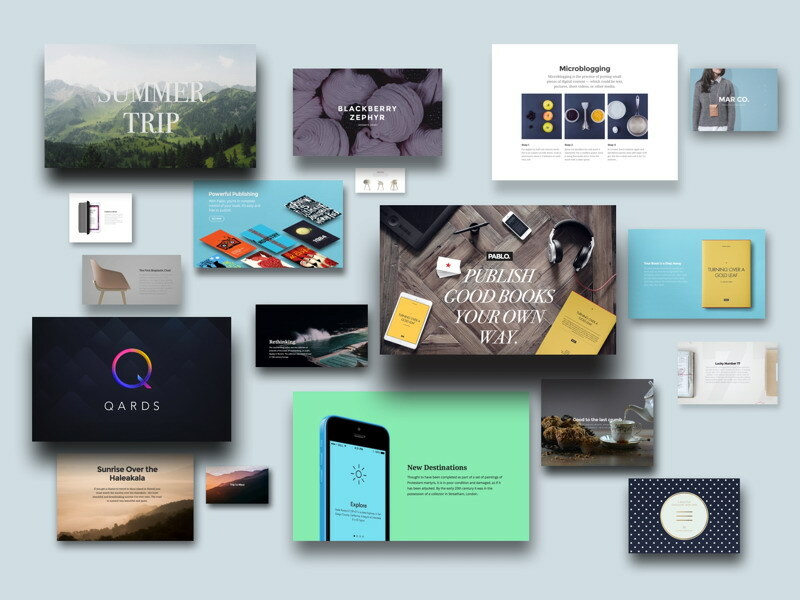 Whether you are designing a landing page for your new startup, a promo site, a portfolio case study, or a photo story, Qards offers beautiful and creative layout blocks that you can combine together using a visual drag&drop editor. 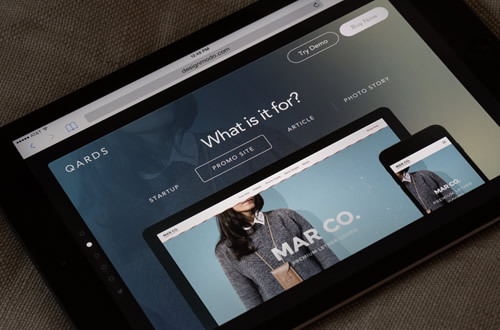 Your site will look perfect on all devices with Qard’s built-in responsive layout. No coding is required – so you can focus on your content and easily create a unique site without having programming or design knowledge! 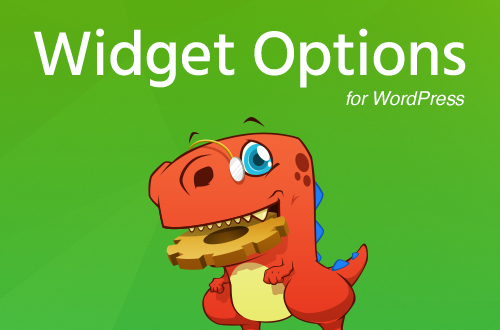 At WP Clipboard, we have used, reviewed and listed a number of great Page Builder plugins for WordPress, but none of them can compare to Qards when it comes to giving you the ability to effortlessly create such visually striking and impressive pages and websites. 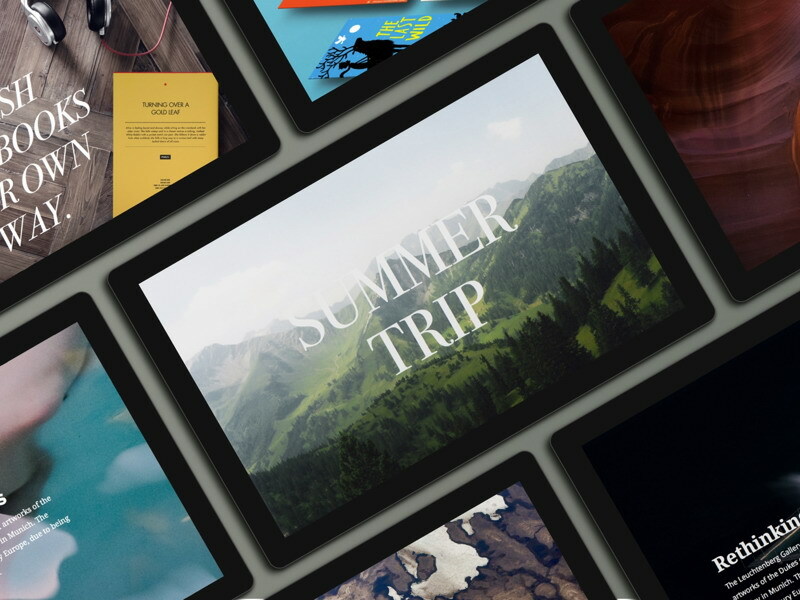 The pre-designed blocks you can use with Qards include full width hero covers, image and video feature blocks, text components, grid layouts, as well as a variety of menu and footer options to choose from. 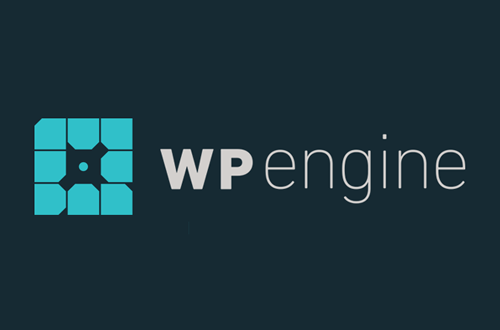 And since Qards is a WordPress plugin, you can simply upload your images via the Media Library. But don’t take our word for it – just have a look at this showcase of amazing websites that were built using Qards!